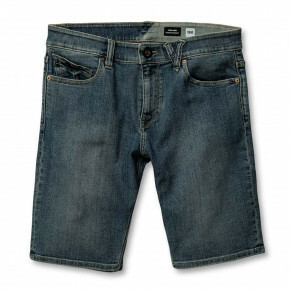 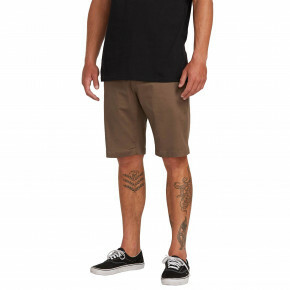 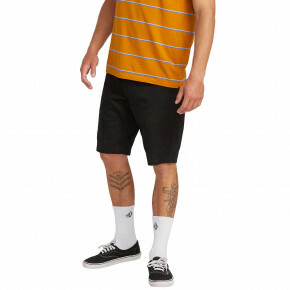 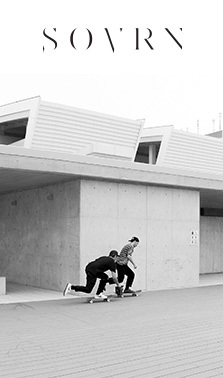 Skate shorts have one indisputable feature – they are extremely comfortable. 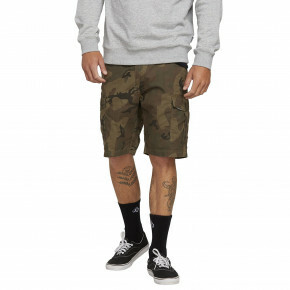 Brands like Nike SB, Vans, Volcom or DC offer you only stylish and fresh pieces! 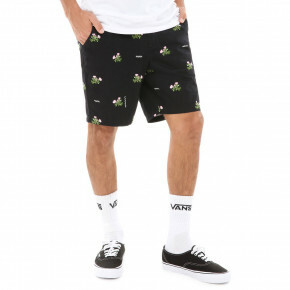 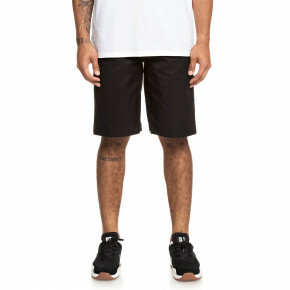 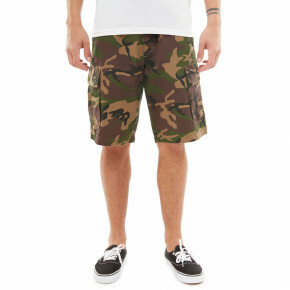 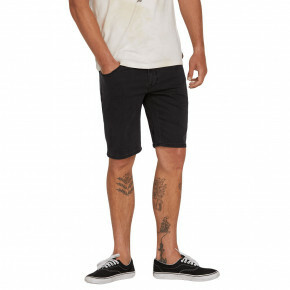 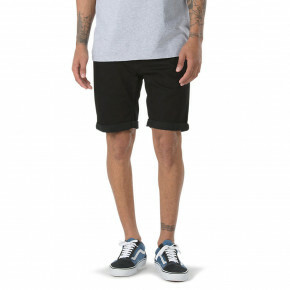 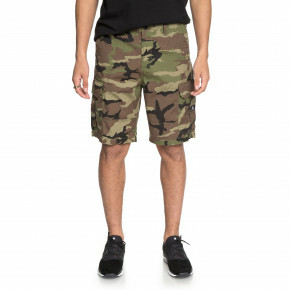 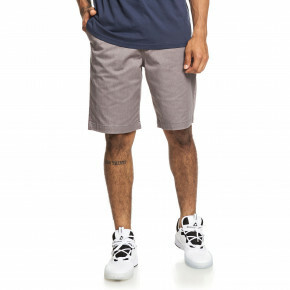 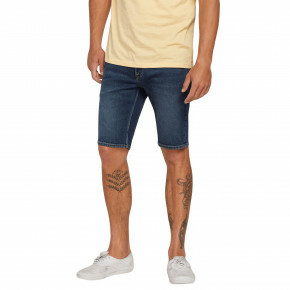 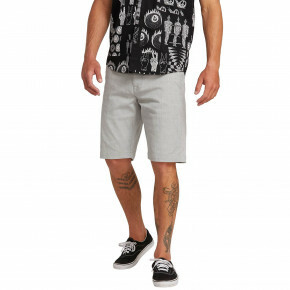 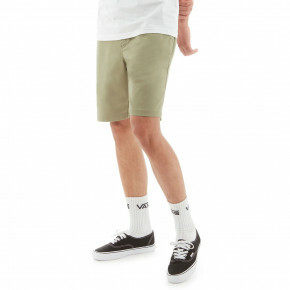 Skate shorts are simply an absolute must-have for warm days. 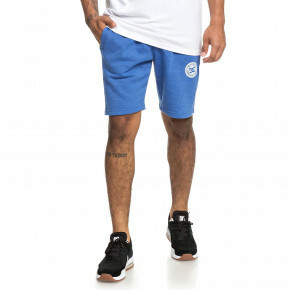 Everything you see is available in store. 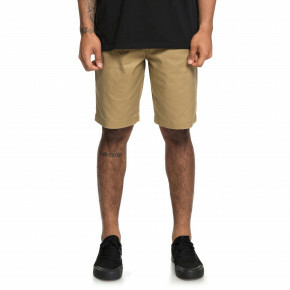 We'll pack your order right away and send it to your home.